Is Deathstroke coming to the film world of the DC Universe? Maybe so after Ben Affleck shared a solo video with no comment or explanation this morning on Twitter. We don’t know precisely what it means, but it looks to be a screen test as we can see the monitor Batfleck is recording it from. When I say we didn’t get any context about the video, we got nothing, nada, zip. So this could be for the ‘Justice League‘ movie, it could be the standalone ‘Batman‘ movie that will be fully “Batflecked”, yes I made it a verb. 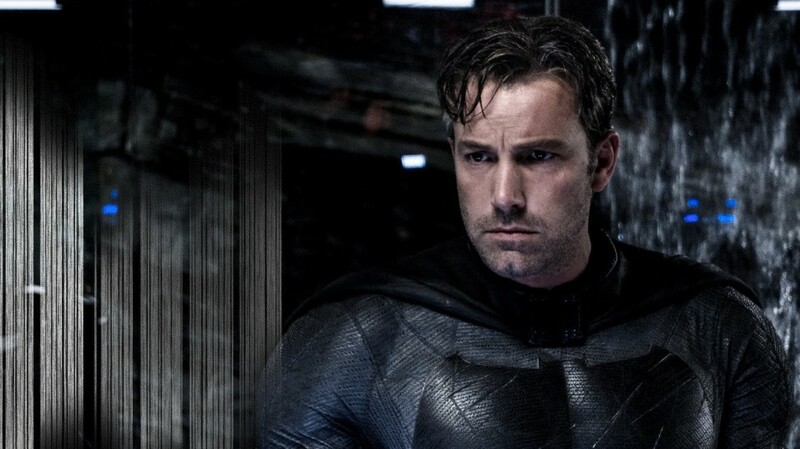 Affleck will co-write, star and direct in the newest reboot of Batman. 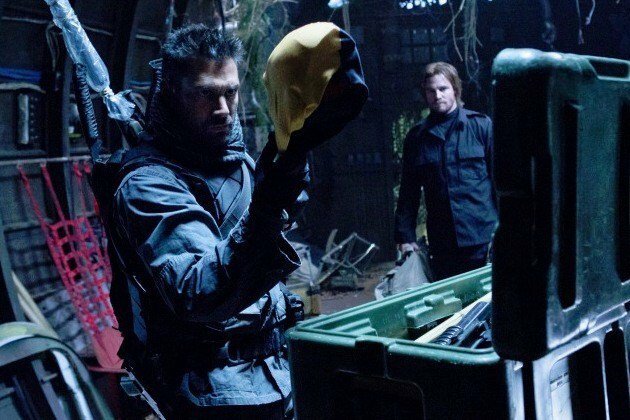 Manu Bennett gave a face to the latest incarnation of Deathstroke, aka Slade Wilson on the ‘Green Arrow‘ TV series. It’s doubtful Bennett is under the helmet in the video, but a girl can hope, right? Who wouldn’t want to see Crixus on the big screen, all super-soldiered up? It’s likely Deathstroke is an addition to the ‘Justice League‘ film being directed by Zack Snyder that is due in theaters next winter. The film also features Affleck, Henry Cavill, Gal Gadot, Jason Momoa, Ray Fisher and Ezra Miller. This entry was posted on Monday, August 29th, 2016 at 3:42 pm	and is filed under Comics, Film, News. You can follow any responses to this entry through the RSS 2.0 feed. You can skip to the end and leave a response. Pinging is currently not allowed.